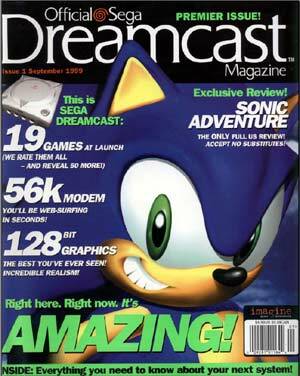 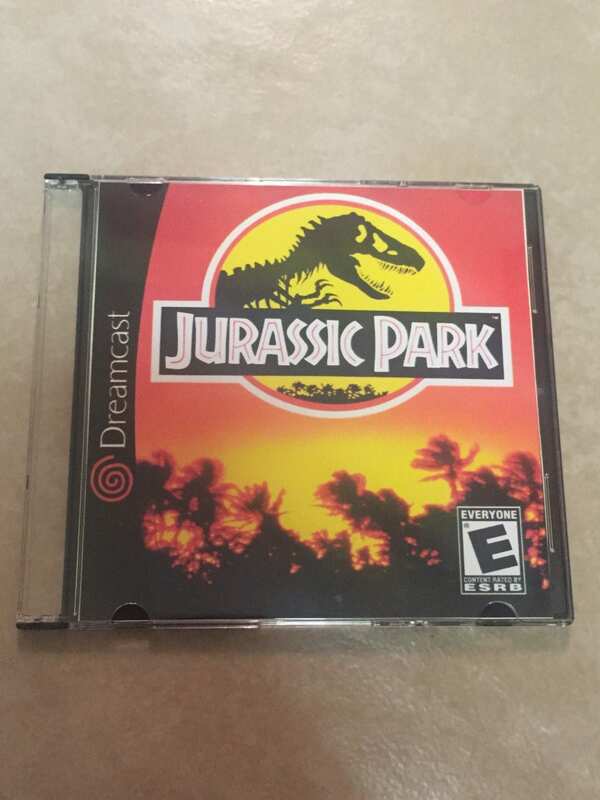 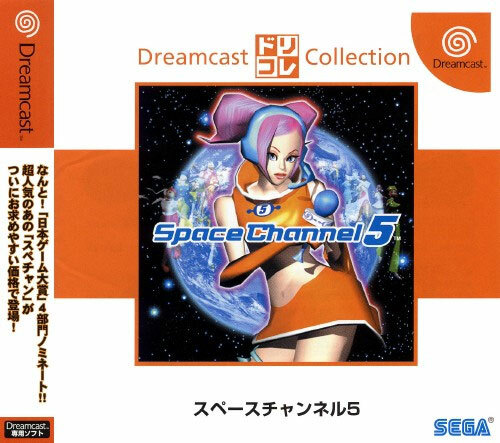 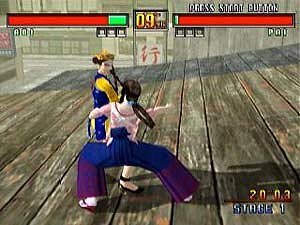 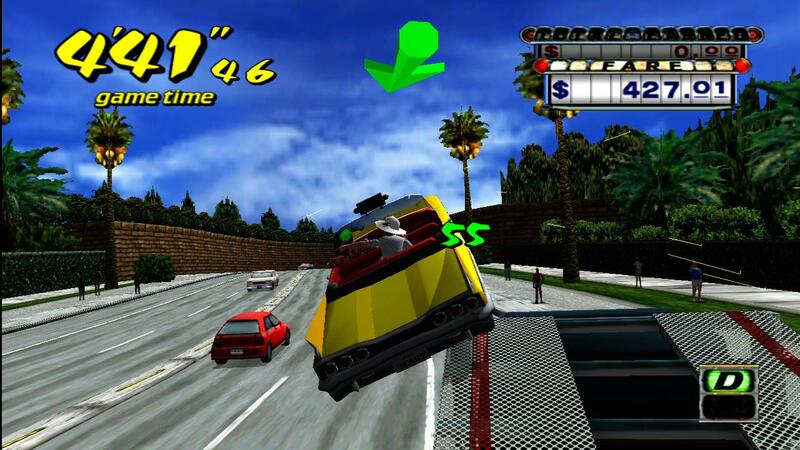 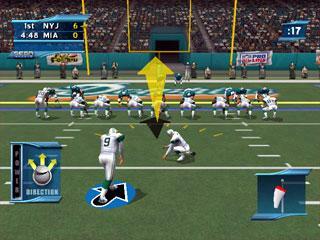 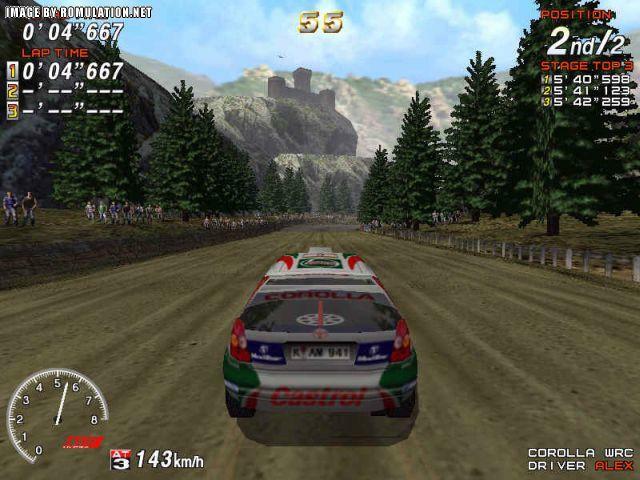 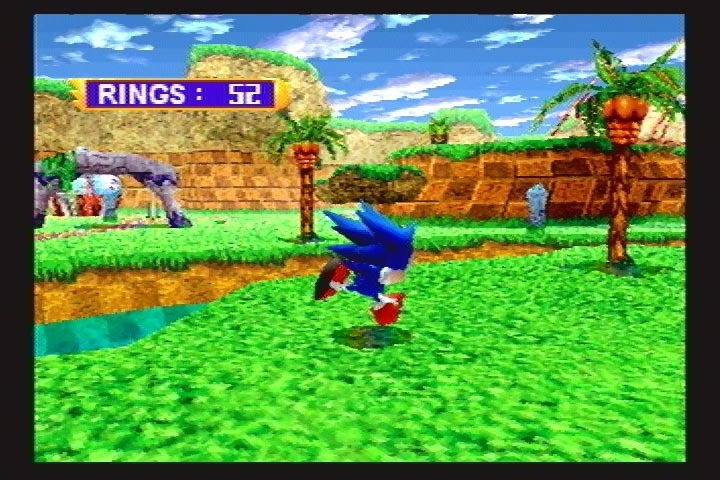 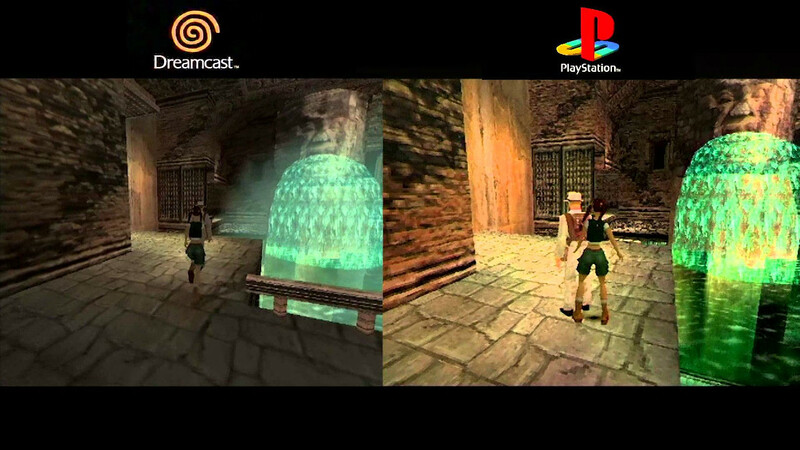 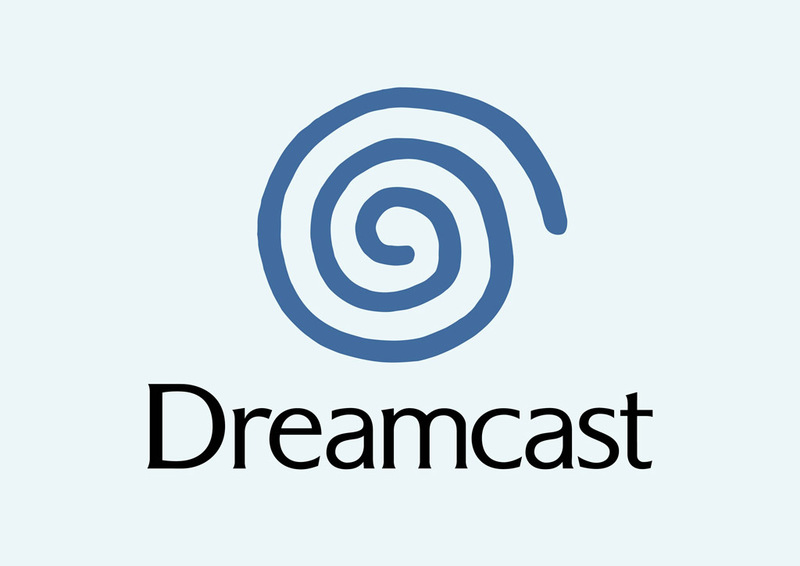 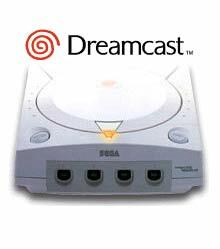 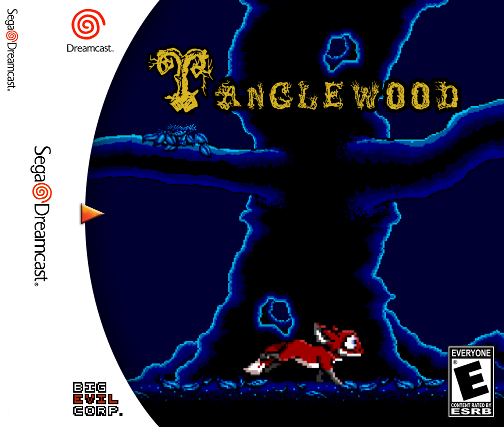 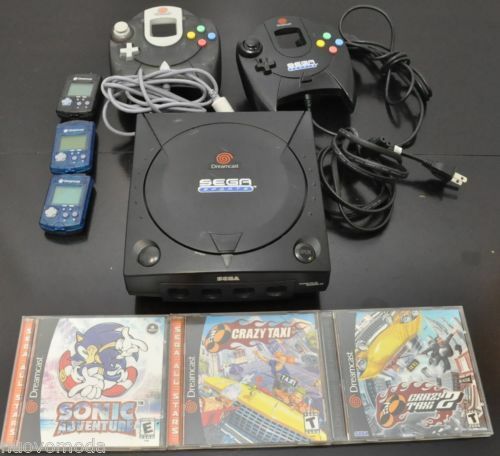 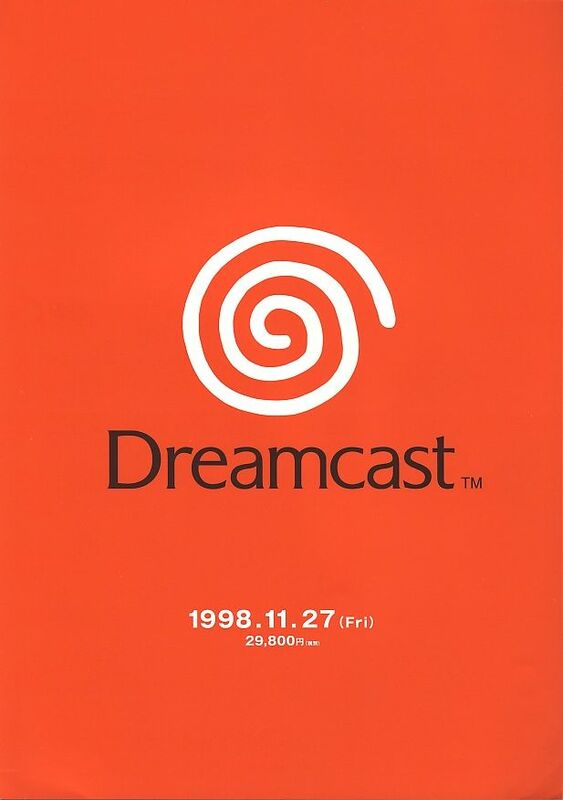 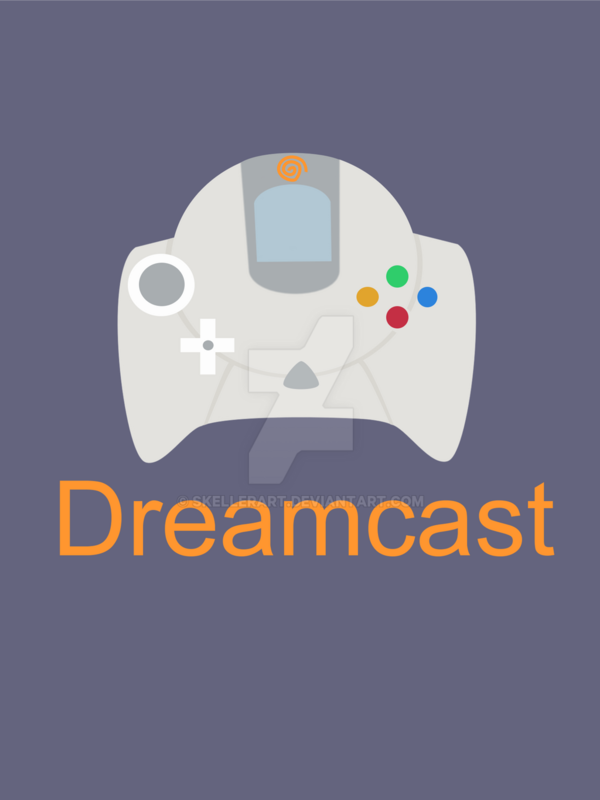 The Dreamcast[a] is a home video game console released by Sega on November 27, 1998 in Japan, September 9, 1999 in North America, and October 14, 1999 in Europe. 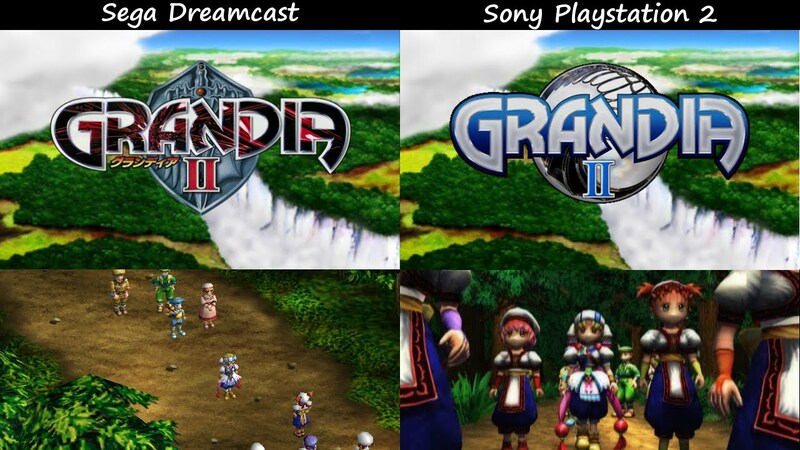 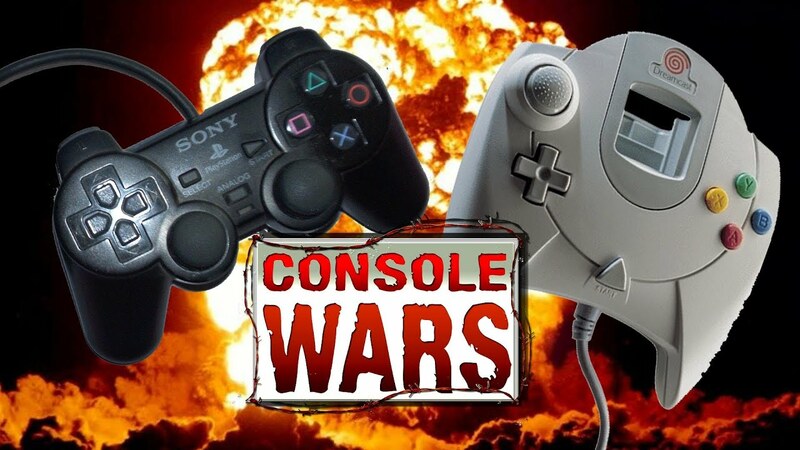 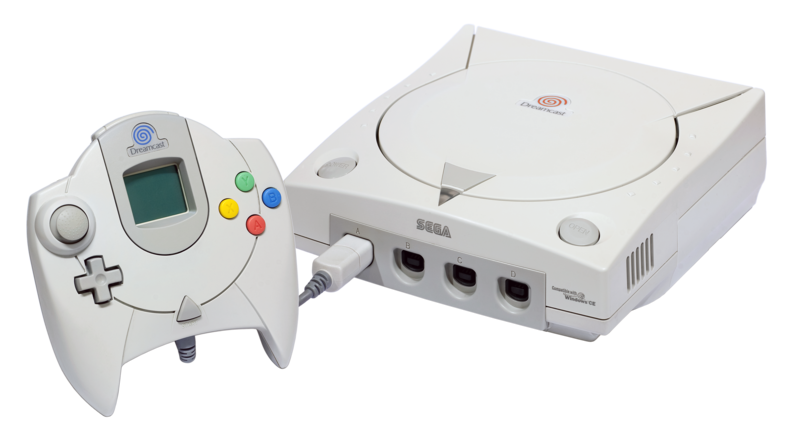 It was the first in the sixth generation of video game consoles, preceding Sony's PlayStation 2, Nintendo's GameCube and Microsoft's Xbox. 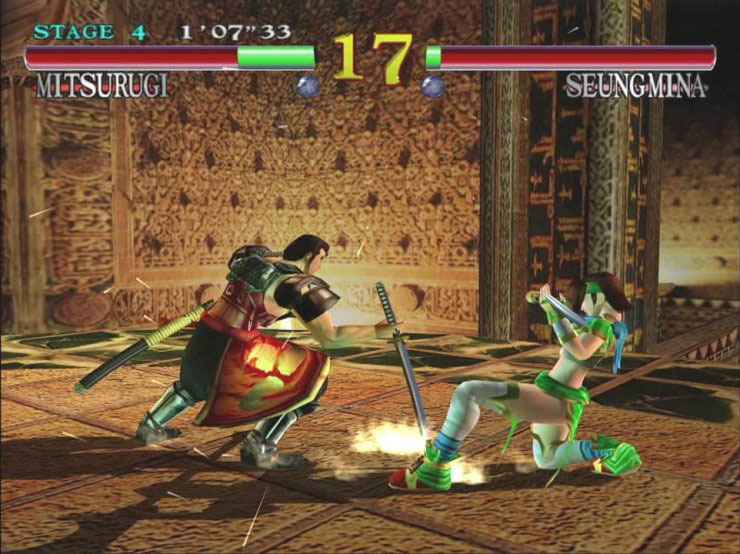 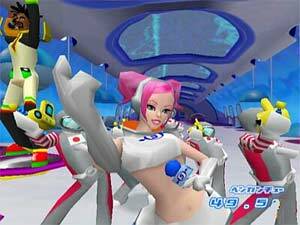 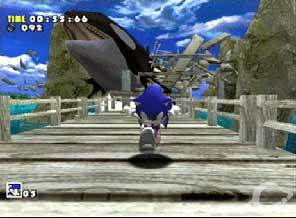 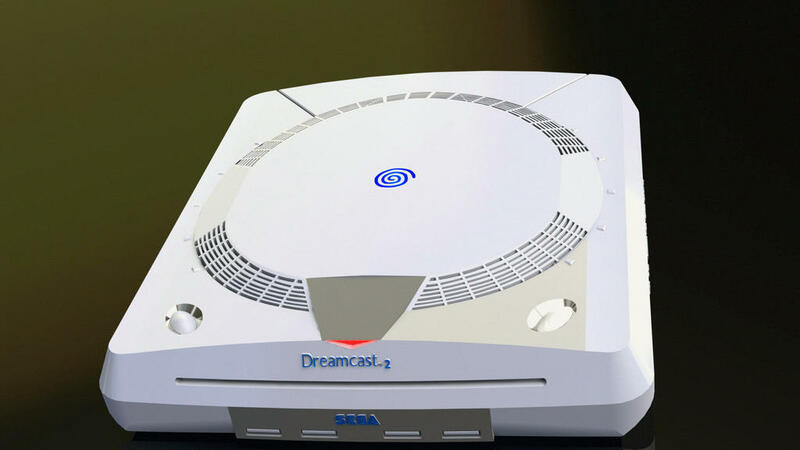 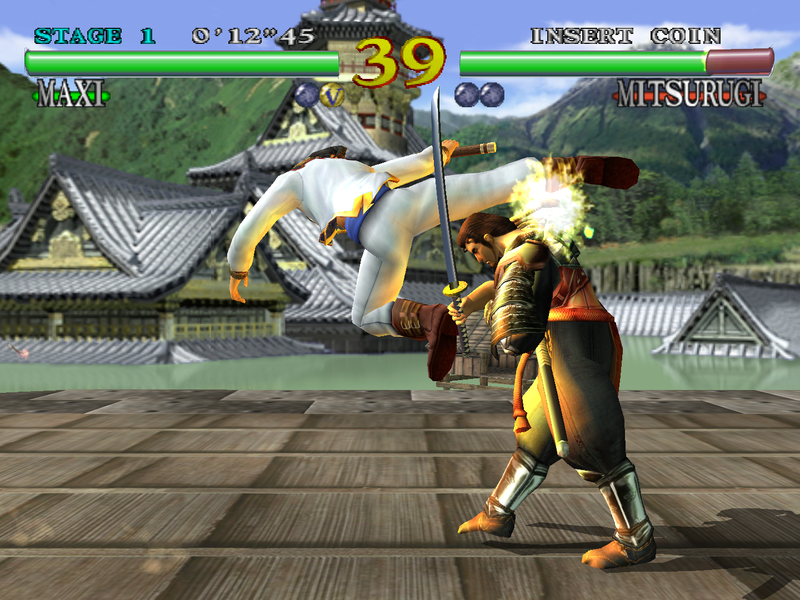 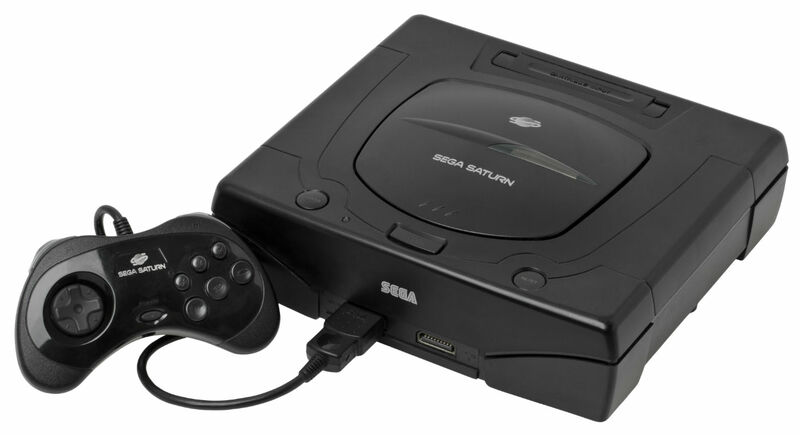 The Dreamcast was Sega's final home console, marking the end of the company's 18 years in the console market.